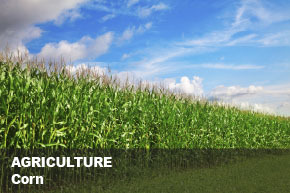 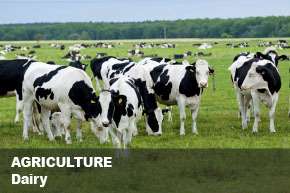 Agriculture is concerned with cultivating land, raising crops, and feeding, breeding, and raising livestock. 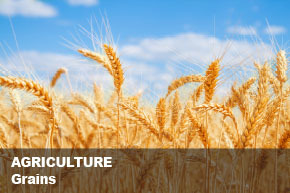 SWECO separators can be found in many plants around the world who deal with one or more components of agriculture. 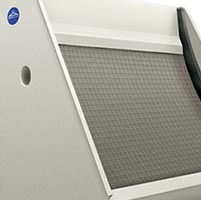 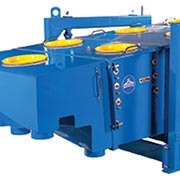 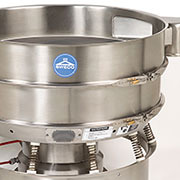 Many processors depend on SWECO equipment to facilitate the processing of their products. 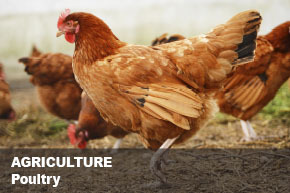 From wheat, corn and nut production to dairy and poultry farms, SWECO is there to make the process possible.